Kathleen Bartholomew is a member of the Burroughs Healthcare Consulting Network. She speaks and consults on innovative leadership in the face of healthcare reform, leading a patient safety culture and nursing leadership. 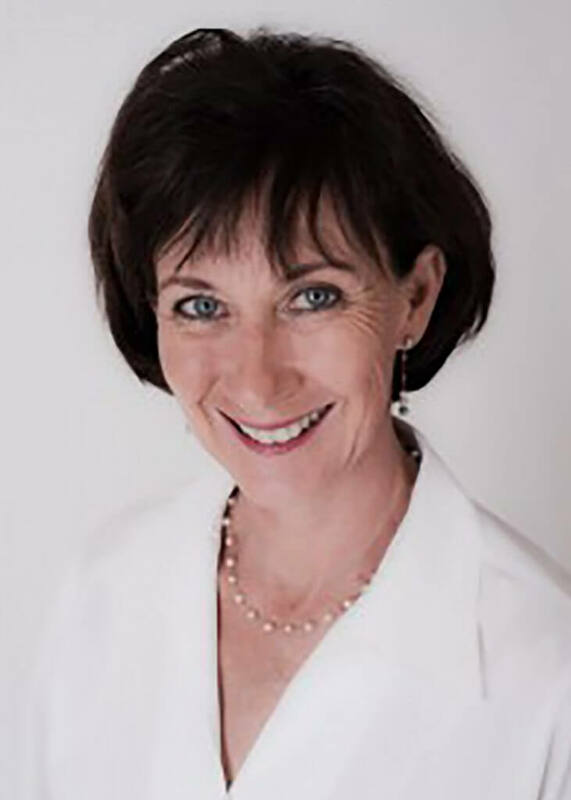 Kathleen is an internationally known speaker and consultant who uses the power of story and her strong background in sociology to study the healthcare culture. She is the author of Speak Your Truth: Proven Strategies for Effective Nurse-Physician Communication and Ending Nurse-to-Nurse Hostility. Kathleen utilized her clinical experience as nurse manager of a 57-bed surgical unit to raise awareness of, and provide groundbreaking research on, horizontal violence and physician-nurse communication. Kathleen is one of the nation’s most effective speakers on clinical matters affecting relationships, communication, teamwork, and patient safety. As a result, she has become a thought leader in changing the way front-line staff relates to each other and leadership to transform the focus of American Healthcare to a truly Patient Centric model. She works with boards of directors, CEO’s, senior hospital leadership teams, the military and private industry across North America. Kathleen lives with her husband, co-author John J. Nance, on San Juan Island in Washington State – thanks to match.com. Kathleen Bartholomew works with the Burroughs Healthcare Consulting Network on a variety of nursing and healthcare leadership issues.